So can anyone advice how i can fix the error i am getting when passing empty values for my Choice fields? The error occurs because the checkbox value is null. 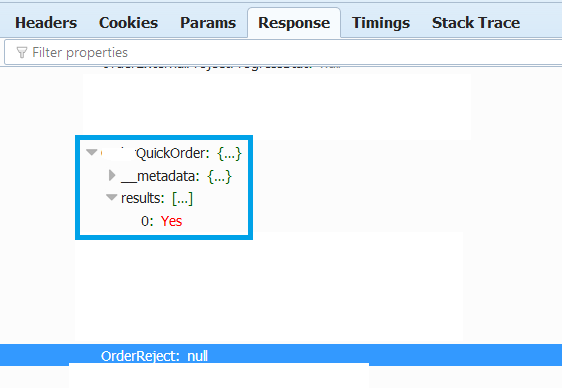 Set checkbox value if it is null. Define a empty collection as it is a multiple-values column. 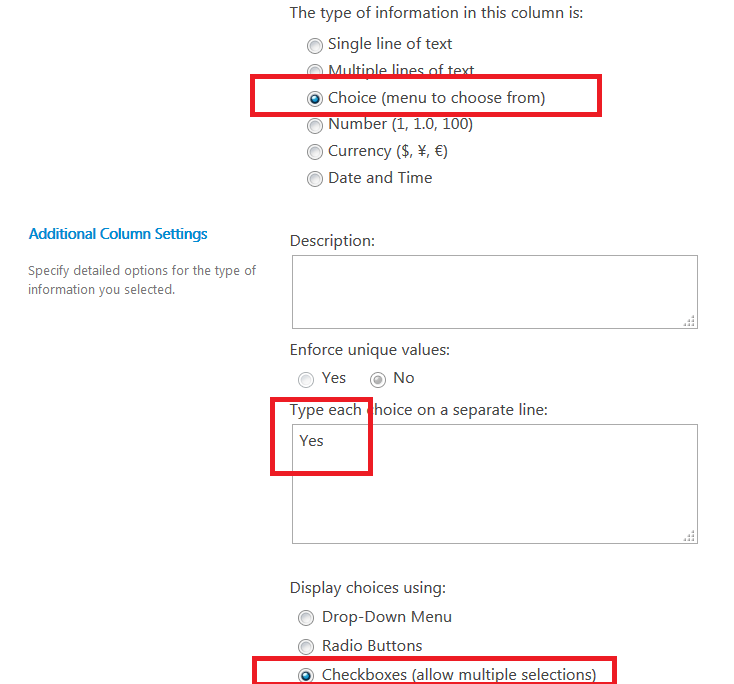 Add Else statement to set the checkbox to empty collection if it is null. Not the answer you're looking for? Browse other questions tagged 2013 development sharepoint-rest-api splistitem or ask your own question.